Create custom email on your new domain name, i.e. yourname@your-new-domain .com. Once you register a domain name you can start creating custom email addresses for your new domain(s). 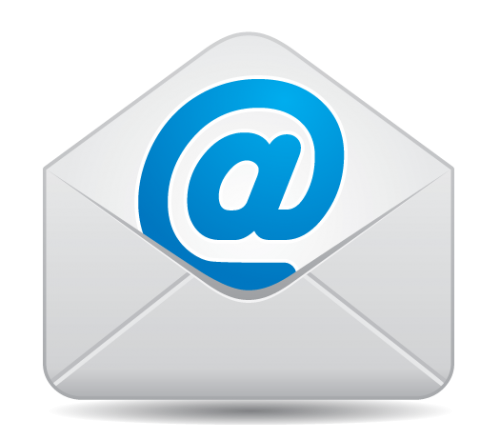 Look professinal and create custom email to send email to your business clients and setup a personal email address to send email to your friends. It's so easy to make new custom email accounts on your new domain names(s).